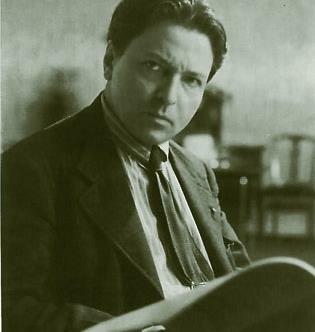 The Accumm Foundation cordially invites you to a very special chamber music recital at Benaroya Hall in Seattle, celebrating string chamber works by the legendary Romanian composer and violinist George Enescu. Featuring internationally acclaimed performers Sandy Yamamoto,Virgil Boutellis-Taft, Jacob Adams, Saeunn Thorsteinsdottir and Angela Draghicescu, “Romanian Music through the Centuries: Chamber Works of George Enescu” presents pieces both familiar and rarely heard from the composer's output. In addition to the Violin Sonata No. 3 and the Concertpiece for viola and piano, the concert will include the Seattle premiere of two rarely performed Enescu chamber works: the a minor piano trio and serenade lointaine for violin, cello, and piano. Join us for this one-of-a-kind musical event on Sunday November 20! Reception with Romanian wine and food to follow!